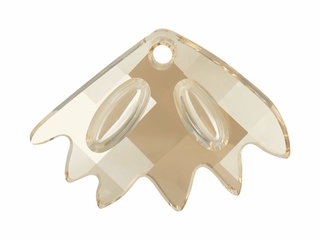 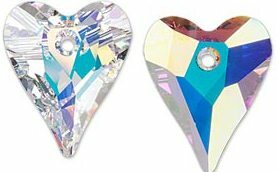 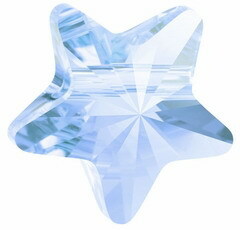 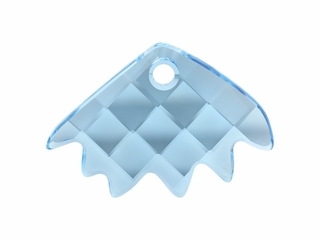 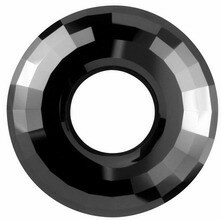 Below is a Swarovski Shape Chart. 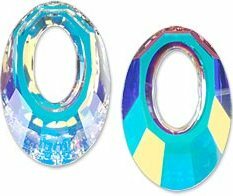 Each shape comes in a variety of colors and sizes. 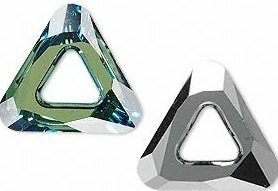 Not all shapes are available in all colors or sizes.